« Interview with Cassidy and Evan! Falling for You now in PAPERBACK! You can find your copy at AMAZON!! 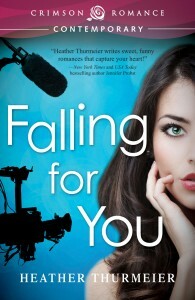 Check out these great reviews for Falling for You!